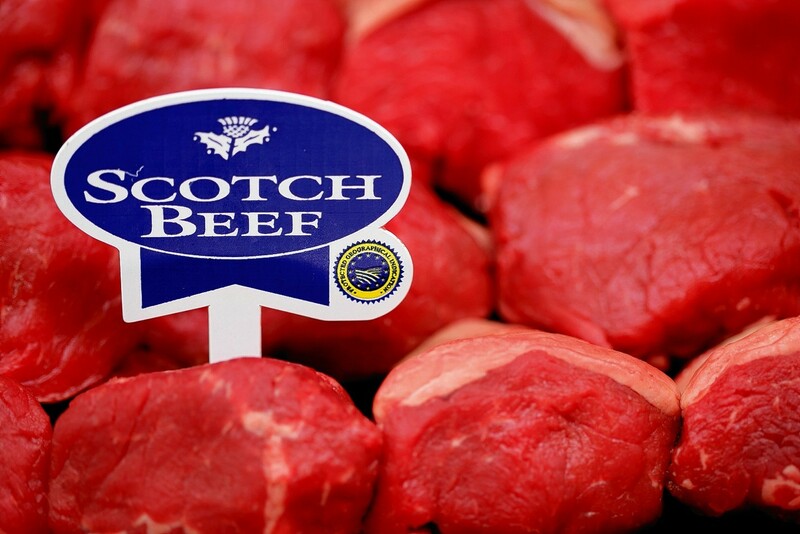 European protected food status enjoyed by iconic brands such as Scotch Beef and Stornoway Black Pudding could still be used once the UK leaves Europe. Orkney sheep producers yesterday launched a bid to get European Protected Geographical Indicator (PGI) status for North Ronaldsay Wool and North Ronaldsay Mutton. You probably already know that Scotch Lamb is delicious, but did you know how quick and easy it is to prepare?